The driver who allegedly caused last month’s horror crash at Orchard Hills that killed a mother and her unborn twins was allegedly four times over the legal alcohol limit. 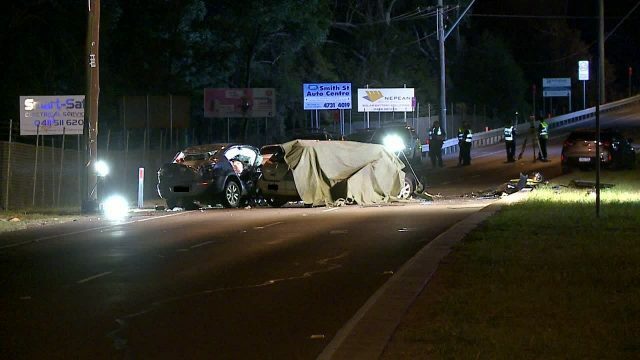 23-year-old Katherine Hoang, her unborn twins and her 17-year-old sister-in-law Anh died in the crash on September 28. They were driving northbound on The Northern Road when a car being driven by Richard Moananu crossed to the wrong side of the road and hit them. According to The Daily Telegraph, tests have revealed that 29-year-old Moananu returned a blood alcohol reading of 0.204, more than four times the legal limit of 0.05. Fresh charges may be laid against Moananu, who is already facing multiple charges resulting from the crash including two counts of ‘Manslaughter’. He is expected to apply for bail in Penrith Local Court on Friday. He is currently in custody after being released from hospital this week.